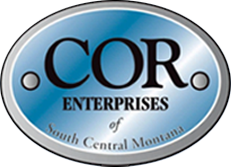 COR Enterprises works in partnership with , a national non-profit agency designated to create employment. 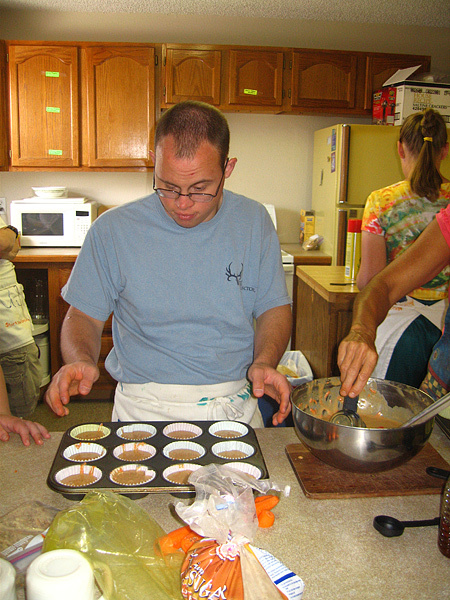 opportunities for people with severe disabilities under the AbilityOne Program. 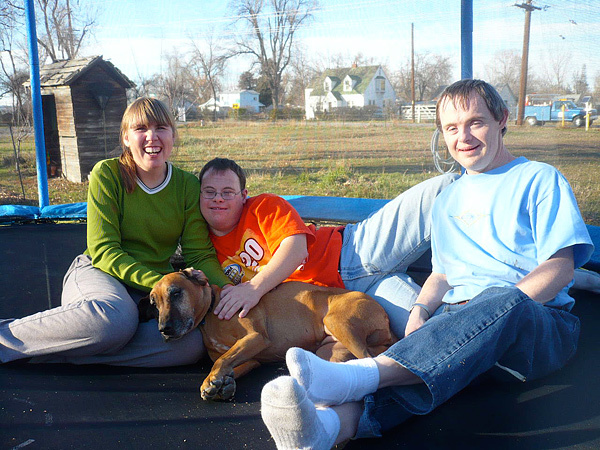 The AbilityOne Program supports the employment of people with disabilities by requiring Government agencies to purchase selected products and services from nonprofit organizations employing such individuals. 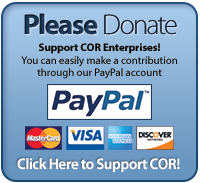 At COR Enterprises you get the most for your investment. Our employees' attention to detail guarantees top-grade workmanship and our efficiency guarantees fair prices. A variety of businesses and industries all across the region rely on us for quality products and services. Our work has been commissioned by banks, oil refineries, engineering firms, department stores and civic organizations. If you are a manufacturer, you can also subcontract with us to manufacture your products. Join our list of satisfied customers. These include daytime janitorial crews and enclave crews. Includes supervised and bonded evening crews that clean commercial businesses, as well as NISH contracts for cleaning of the James F. Batten Federal Building and the Bureau of Land Management's Billings office. We have more than 30 years of experience in this field and will readily provide references. Production, engineering and construction of stakes, lath, hubs, rebar, wedges, stake chasers, custom projects, Adirondack chairs, and special orders. Check out our PRICE LIST to find out more! Feel free to contact us at 1-800-775-1833 or 406-248-9115 for free price quotes on janitorial and woodworking. We are proud to announce that the Life Academy program, formerly hosted by Eagle Mount has found a new home at COR. 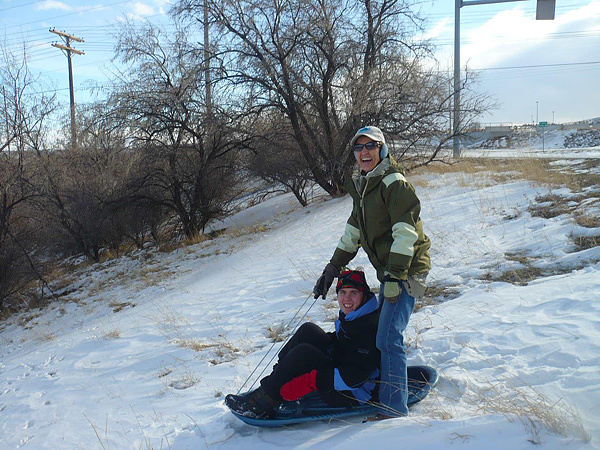 Working with Eagle Mount and the program’s participants and families, a graceful transition was made in November 2008. 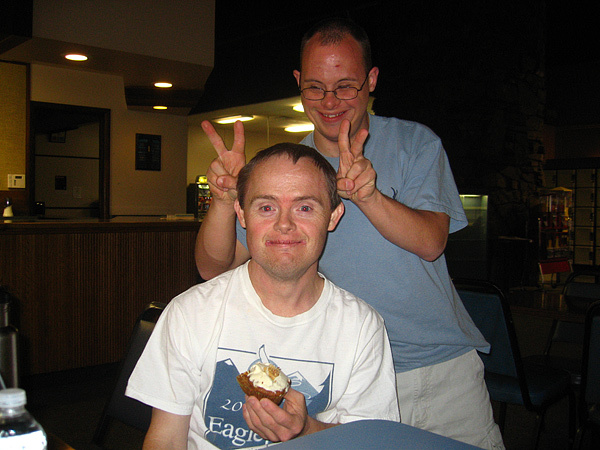 The Quality Life Choices Academy offers community service opportunities, employment preparation, life skills training and recreational activities for seven adults with severe developmental disabilities. 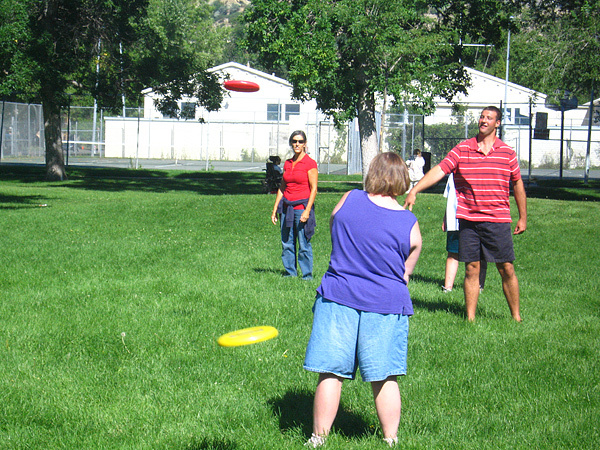 Participants work with ZooMontana, the YMCA, Downtown Billings Partnership, Wise Penny, St. John’s Lutheran Home and other organizations to volunteer their time and enjoy the community. 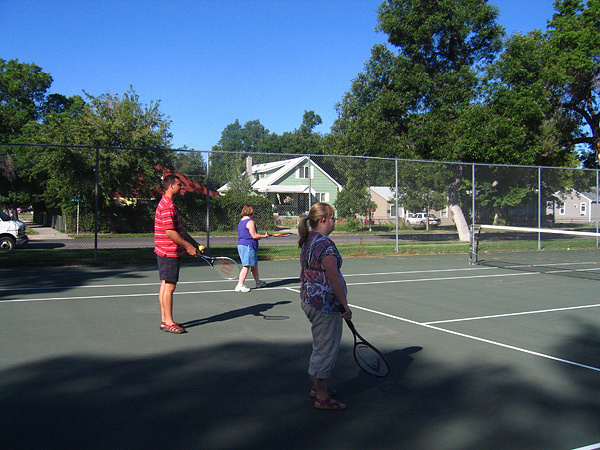 In addition, Unity Church provides space for daily activities and classes. 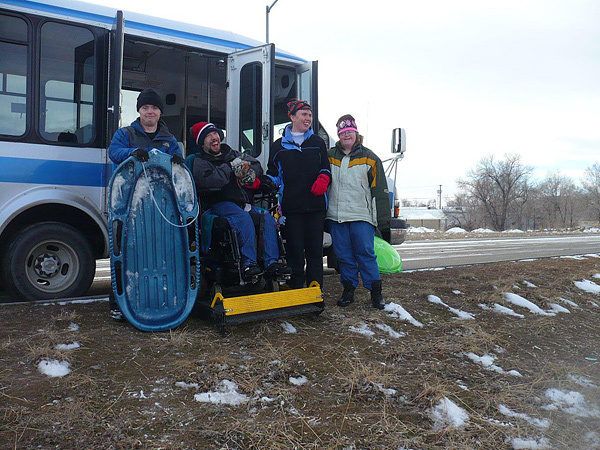 The program highlights the many things that people with disabilities can do to help their own community! COR is delighted at the positive response from Quality Life Choices Academy participants and from other community members. There have been numerous inquiries about possible openings in the program for more adults. However, the Quality Life Choices Academy program is full at this time and COR recognizes that much of the program’s success is its small size. 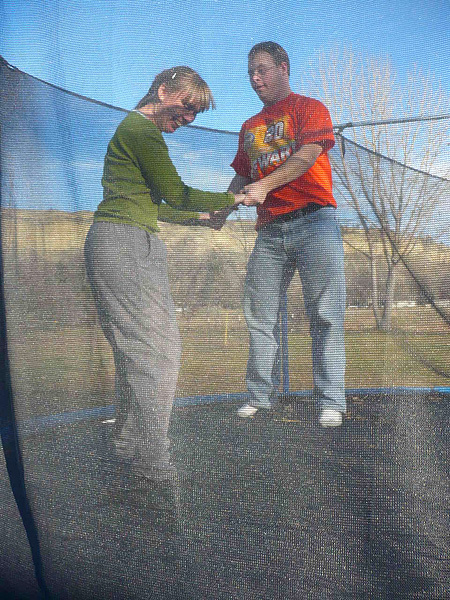 When openings become available, COR will work with the Montana Department of Developmental Disabilities, as well as other community organizations, individuals, and families.